Praying in church is an indispensible for any Christian believer in the night of Christmas. 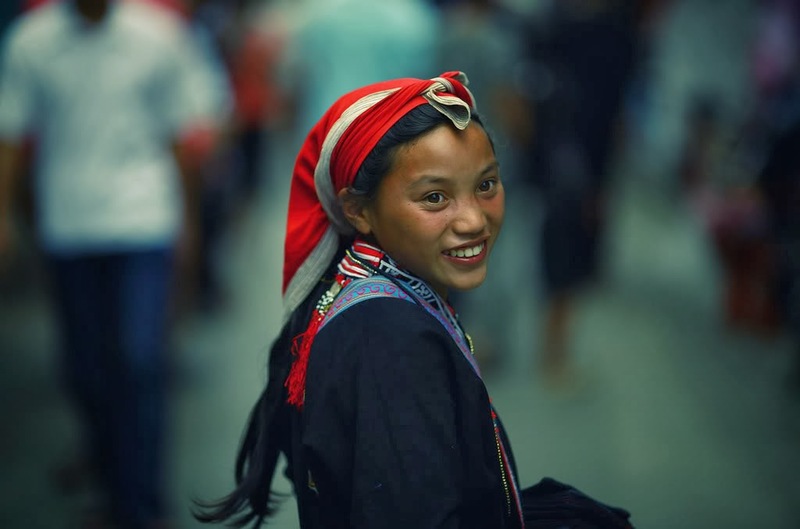 Luckily, there are many churches around Hanoi in which ones may enjoy a wide variety of religious activities as well as hymns singing and other music performance. Among the churches around Hanoi, Saint Joseph Cathedral (40 Nha Trung Street, Hoan Kiem) should be the most magnificent and famous one. 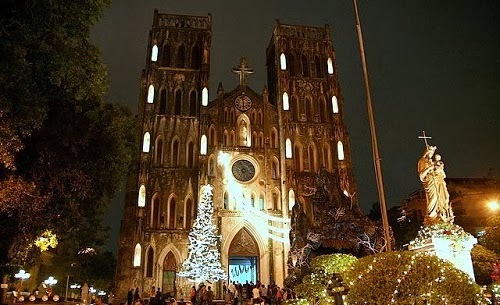 Besides, ones may visit Ham Long Church (21 Ham Long Street, Hoan Kiem) or Cua Bac Church (56 Phan Dinh Phung, Ba Dinh). 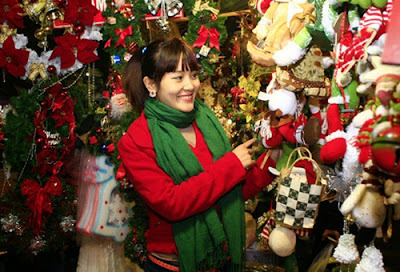 Christmas is when high-star hotels in Hanoi offer the most luxury buffet party and hilarious music performance. Standing out among the hotels should be Sofitel Metropole Hanoi where 1001 fairy tales are reproduced in one night in its La Beaulieu and Spices Garden restaurant. Artists wearing Aladdin, Snow White or Peter Pan costume will entertain you with special art shows while tasting excellent international foods. The price is USD 75 for an adult, USD 46 for children aging 9-12 and USD 33 for kid from 3-8. With a lower price range, from USD 20-40, tourists can still enjoy a luxury Christmas night at Hilton Hanoi Opera, Melia Hanoi or Hanoi Daewoo. 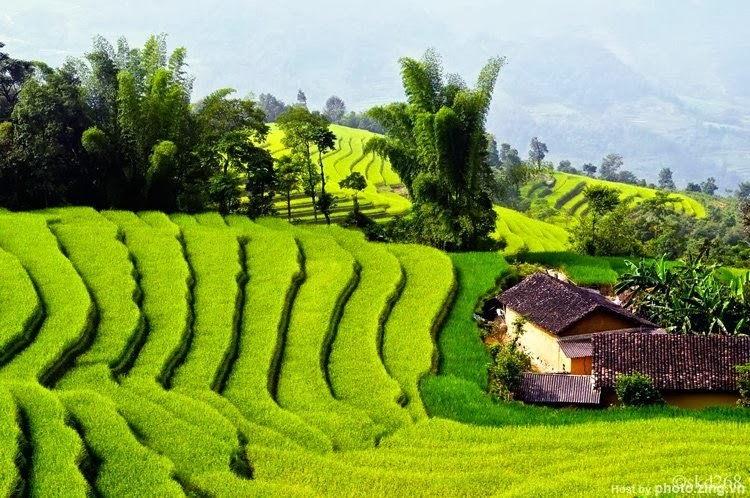 Read more about Five Hanoi Cafes Trends. 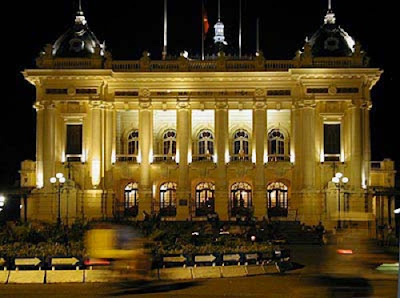 On the night of Christmas or the night before, there are many fantastic music shows of many genres such as pop-ballad; classic or jazz occurring in Hanoi, especially the outside area of Hanoi Opera House and the inside as well. The themes of those shows are no doubt about Christmas. Additionally, international organizations and universities and embassies usually organize Christmas party to welcome their native civilians and ones with the same interest to join and cheer up for the night. Because there is no Black Friday in Hanoi, Noel and New Year Eve are good chances for shopping malls launching their biggest promotional campaign of the year which shocking sale off and hundreds of new arrivals. 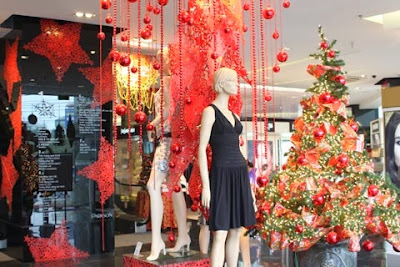 Parson, Vincom Plaza Tower, Ruby Plaza and Garden Mall are the most remarkable shopping centers in Hanoi. Don’t miss this golden opportunity to pick up one or two most trendy pieces of fashion.